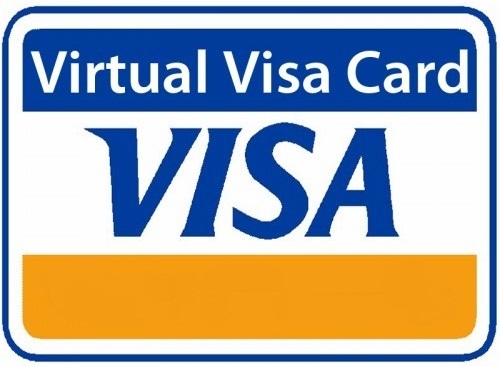 - Card validity period. The card is valid until the end of the specified month. ATTENTION! Please use the card for a specific operation, the guaranteed validity of this card is no more than 1 month from the date of its purchase, regardless of the formal data specified in its details. Further claims are not accepted, be careful!